Universities require chemistry informatics solutions that address both teaching and research challenges. Since funding is limited, having one solution that covers more tasks is very important. 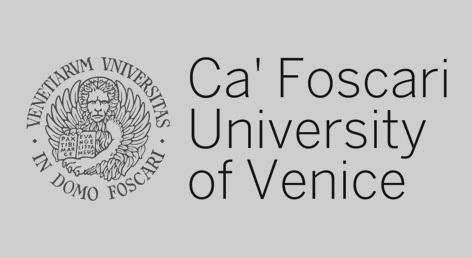 Professor Fabrizio Fabris of the University of Venice needs a chemistry research solution that is simple enough to use with undergraduate students in the classroom, but relevant and powerful enough to help him prepare for his laboratory work. Professor Fabris uses Reaxys every day to help check reactions are possible, verify the originality of experiments, and collect the necessary information for writing publications. He also finds it useful for preparing practical classes and simple enough to use directly with undergraduates in their 4th and 5th years. He says it is simpler and faster to use than other databases and gives instant access to information. Every chemist should try Reaxys! It’s so simple and intuitive to use. The return of information is so fast; it’s guaranteed to save them time. Professor Fabris says that Reaxys provides a simple and streamlined workflow that can be applied to both education and lab work, saving time in both areas. It helps to prepare students for their postgraduate work. For researchers, the synergy that it has with other databases like Scopus and ScienceDirect is very valuable. And he is very happy with the speed of data return. He estimates that research is twice as fast with Reaxys. I use Reaxys with my 4th and 5th year undergraduates to illustrate the principles of research.